Here is how we turned a regular day into a special teddy bear day celebration. 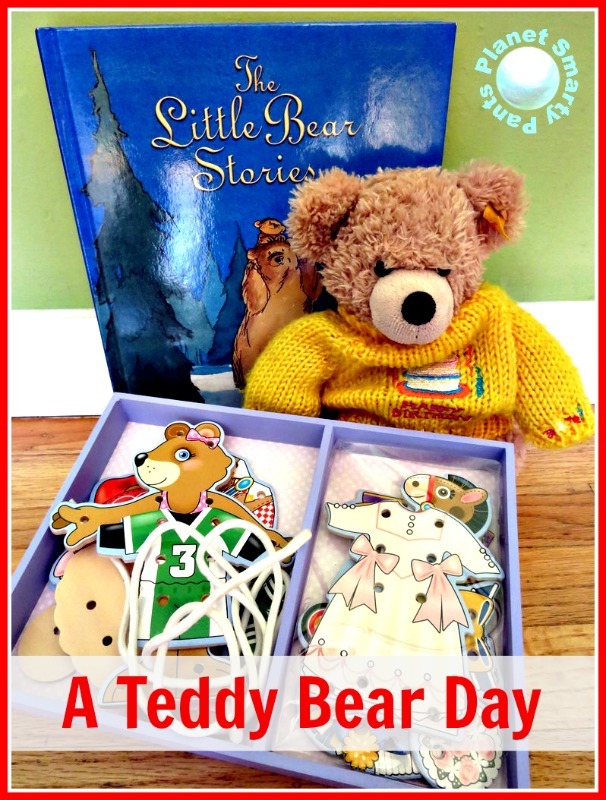 I also included resources, activities, and free printables for teddy bear theme. 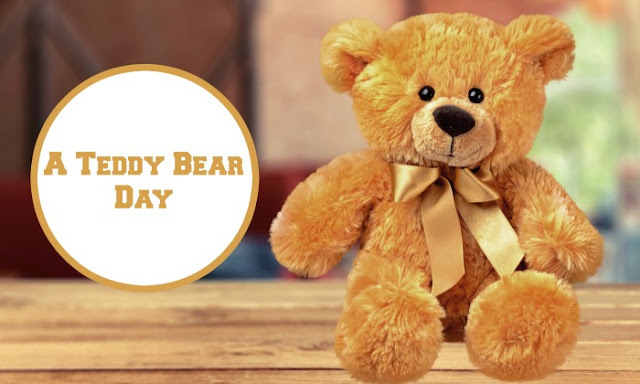 Did you know that September 9 is a Teddy Bear Day? Now when I am a parent, I get to know all kinds of special days. While we cannot possibly celebrate all of them, especially while working full time, my almost 3 year old is thrilled when I announce a special day. She knows that it means special activities and a special time with Mama after work. All the things that we do on days like this stick with her for a long time afterwards. To make our teddy bear afternoon special, I wrapped the book that we were going to read. Smarty was very excited to see a “present” even though the book was not new to her. She couldn’t wait to read it to her bear. Smarty is not very interested in writing or drawing, but when I suggested to her to write a card for her teddy bear she took it very seriously. She took her pencil and began to scribble while slowly dictating to herself, Dear Bear! Congratulations on your special day. I am very excited to come to your party. You will have a cake, but you can only eat it if you are a nice boy. Don’t touch the cake until mama tells you that it’s OK. The last part was a reference to an incident that we had at the last birthday party we attended. Smarty was so impatient that she reached and touched the cake as it was standing on the table. I was not pleased with her and gave her a timeout. Well, she definitely remembered that. We read many wonderful books about teddy bears, but for this teddy bear day I chose Corduroy by Don Freeman. It’s one of Smarty’s favorites, but we haven’t read it for a while. Our other favorites include a very funny story Where Is My Teddy? by Jez Alborough and, of course, Winnie the Pooh by Arthur Milne. When my husband saw this Melissa and Doug lacing bear dress-up puzzle, he just shrugged and said, This is way too early! He was quite right. The lacing part was way over my daughter’s head (she is turning 3 in October), and she had no interest in even attempting it. She also kept changing her mind about the outfits every 10 seconds and then I had to unlace a half-finished bear and then lace her up again. After she played with it for a little bit I sent the puzzle back into its “for later” box, and I can add now, while updating this post, that she could only do this puzzle properly in the first grade when she was 6. Do your children have a favorite stuffed animal? Who is it? (It’s a stuffed kitty here). 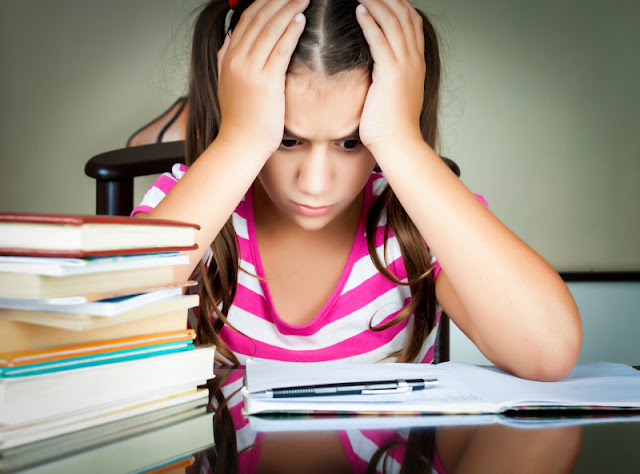 I link this post to my favorite kid blogger link ups and sharing days. Fun! We love Corduroy. She is so cute; I love how serious she was about writing her teddy a card. The kids get so excited when we call anything a _____Day! What a cute idea!!! Oh my goodness, how fun!! I'll definitely have to check out Keri's blog; I've been a little slack with blogs lately. Anyway, what a fun celebration! She's such a clever girl! Sounds like a fun day and I love her letter. I absolutely love the idea of having a teddy bear themed day. I will be doing this with Joe. He LOVES his bear Ted, they are inseparable! What a fun thing to do. Thank you so much for sharing this and all that you did to make it so fun and special for Anna too! LOVE THIS!! When I was in 2nd grade my teacher had a teddy bear's picnic day. We left our bears the day before and we got to school the next morning the bears had trashed the room. There was half eaten candy all over, and papers all over. I'm sure Anna will remember this just as much as I remembered mine. This sounds like a fun day, and Corduroy was definitely the perfect book to end the day with. Anna's letter was very cute, Emma "writes" letters like that too.